Exactly what I wanted. Recycled material, good color, good fit, durability (so far, only worn a few times). I would say, if you are prone to gain weight, perhaps go up a size. Very good fit. I like the compression in the legs. Fast and accurate delivery of order. 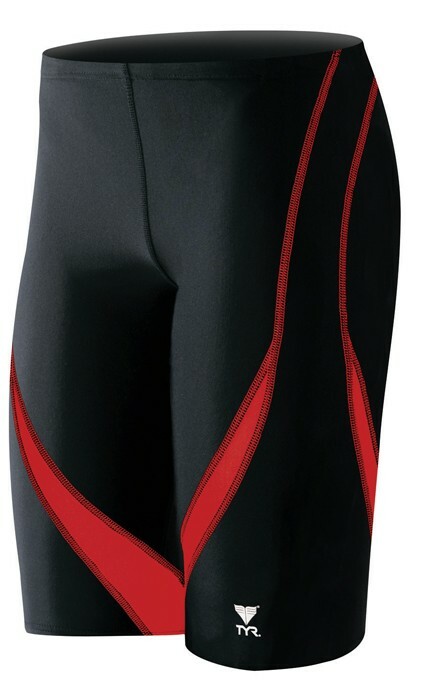 TYR was the only place that I was able to find our team colors (burgundy and gold) in the sizes that I need. Reasonable pricing and good quality product. 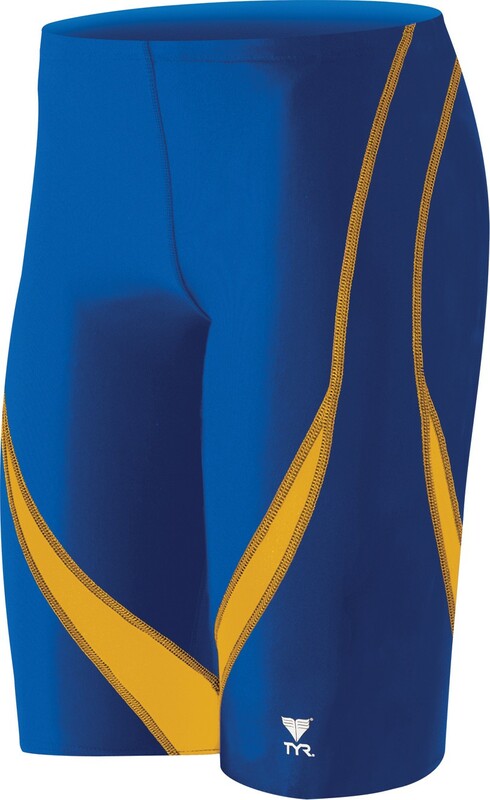 Q: I am working on ordering the alliance team splice jammers in navy and gold -- several places that I've looked have size 32 on backorder until mid-December. Our practice season begins next week, and our first meet is December 1st. A mid-December delivery date is really not acceptable since at least half of my team wears a 32. I need to know if I will be able to get the navy/gold 32's sooner, or should I choose an alternative suit for the season??? A: Thank you for your inquiry. We have stock available in Men's Alliance Splice Jammer Swimsuit in size 32 navy/gold. Our stock looks good. 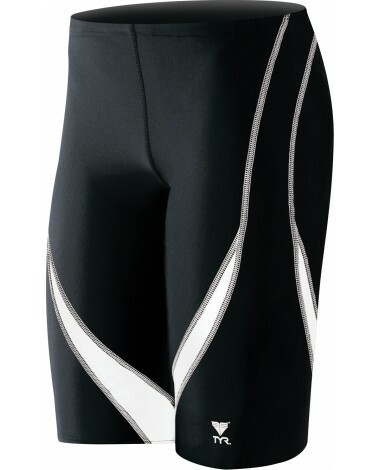 Q: Why Did Amazon Say TYR Men's Alliance Splice Diamondback Swimsuit ? A: Thank you for your inquiry. We will send them a note, as this must be a print error this is a female suit. They probably are not aware of the typo. Have you contacted them also. Their website is separate from TYR. A: Thank you for your inquiry. Our Alliance Splice is currently on plan through 2016. We have come out with a new splice called Viper that is our new 2 year suit. Q: Can I get this swimsuit in any other sizes besides 26 and 28? A: Thank you for your inquiry. The Alliance Splice Jammer is available in sizes 26-38 in all colors. If there is specific color you are interested in that is currently unavailable and you would like to be notified via e-mail, please click on your desired size on-line and a pop-up box will provide you with a contact form. Q: Do you rinse the swimsuit after a swim? If so, should it be cold water or warm water? The Men's Alliance Splice Jammer Swimsuit is our one-of-a-kind TYReco textile, constructed from recycled fabric, requires less energy to produce, creating a lower level of CO2 pollution in the environment.